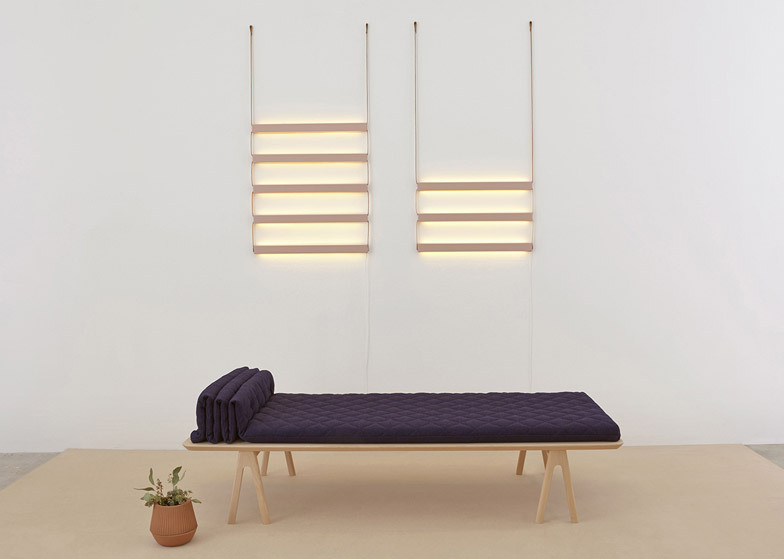 Stockholm 2015: Canadian design firm MSDS Studio is launching a collection of wooden furniture and metal lighting in the Greenhouse area of Stockholm Furniture Fair today (+ slideshow). Designers Jessica Nakanishi and Jonathan Sabine of MSDS Studio are debuting a range of products at Stockholm this year. The collection includes the Futon Daybed, characterised by folds in the quilted mattress at one end, which form an integrated bolster pillow. The upholstered cushion rests on a simple wooden frame, lifted off the ground with four inverted V-shaped legs. 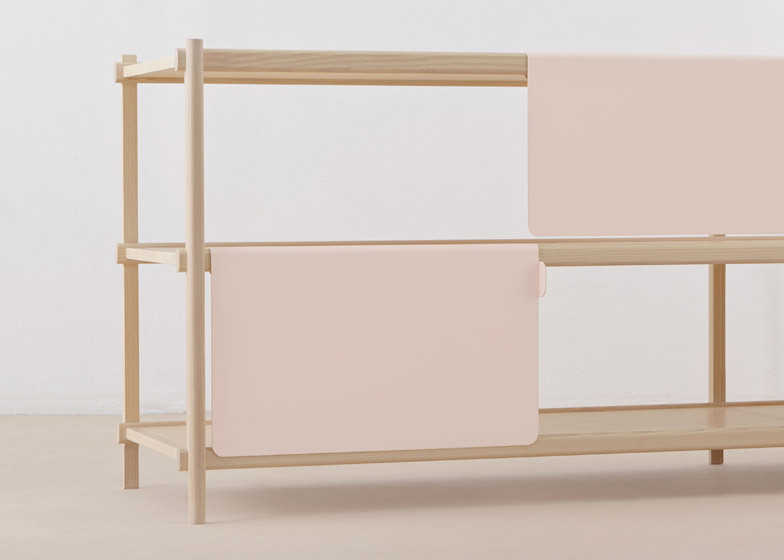 "This daybed combines construction site vernacular – moving blankets, trestles – with the Japanese futon," said the designers. A cabinet is named Half Cab as its front is equally covered with aluminium panels and open sections. These panels are folded over at the top so they slide along the horizontal elements of the wooden frame, which provides three layers of storage. "The painted aluminium doors drape over and slide easily along the scaffolding-like frame," MSDS Studio said. 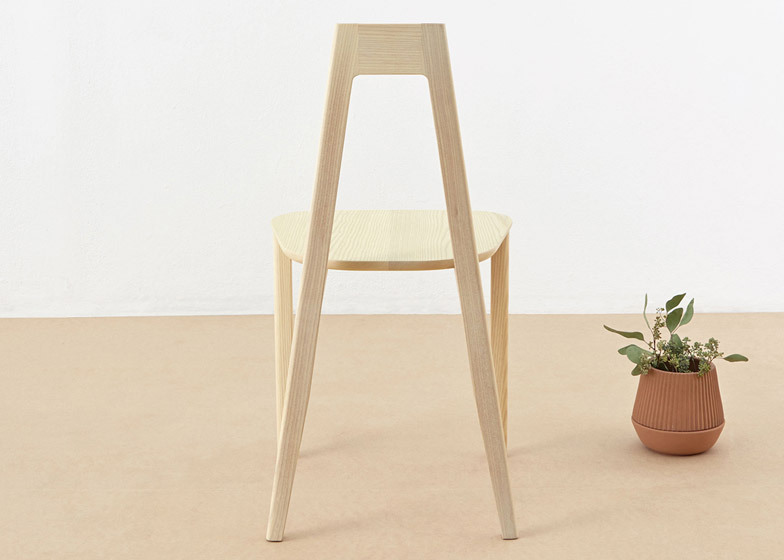 Also in wood, the A-Frame Chair is designed to be viewed from the back – as it would be seen while tucked beneath a table. 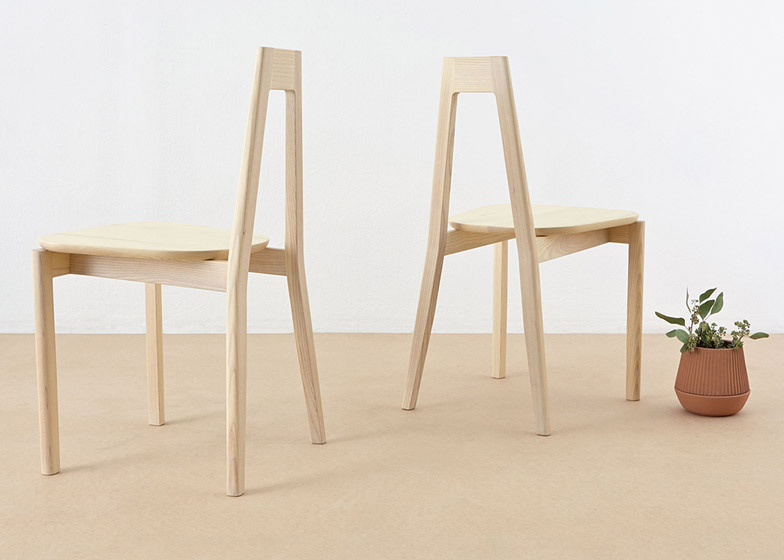 "In use, chairs are most often seen in multiples from the rear elevation, so special attention was paid to the A-Frame Chair from this point of view," said the designers. 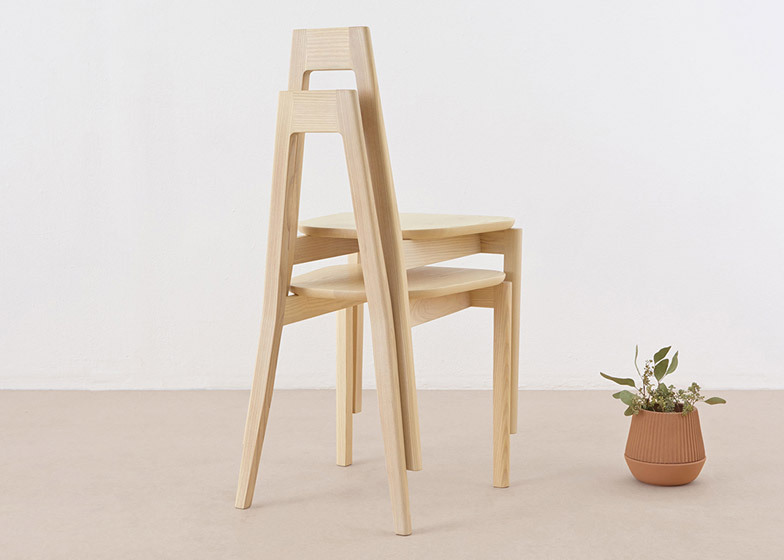 The stackable design features a simple backrest that forms an A shape with the seat, which crosses in the centre. 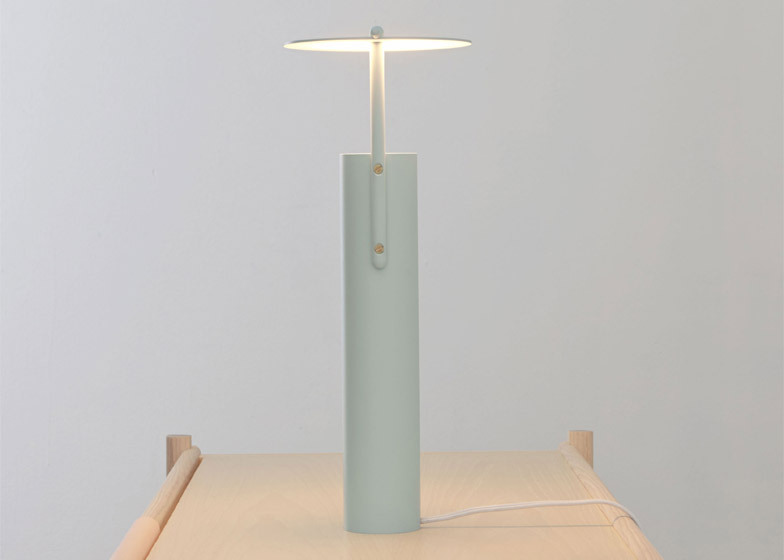 Lighting in the collection includes the Kokeshi Table Light, made from machined aluminium. 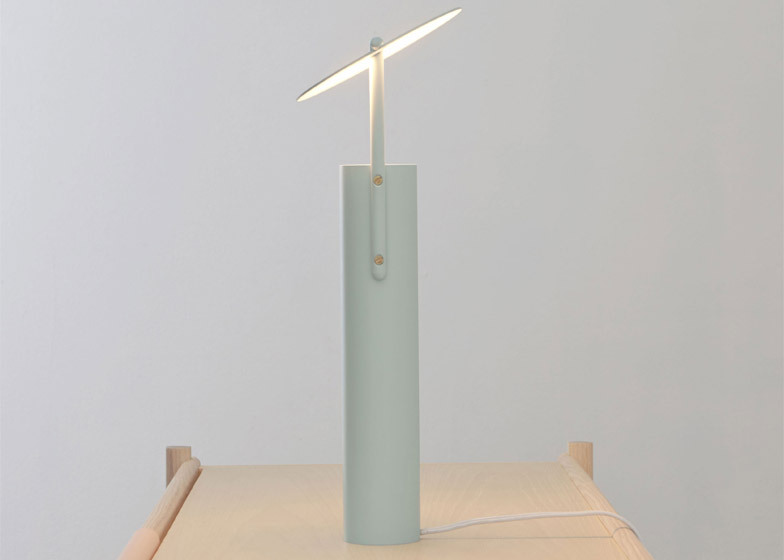 Its LED source is held within a vertical cylinder, shining up at a circular flat cap above that reflects and spreads the light back downward. 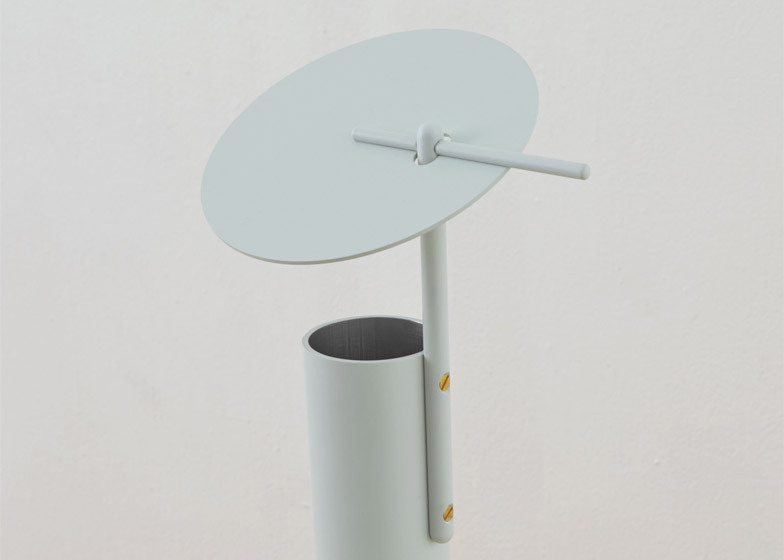 The cap can be adjusted to angle the light to one side or another using a thin aluminium peg that holds it in place. 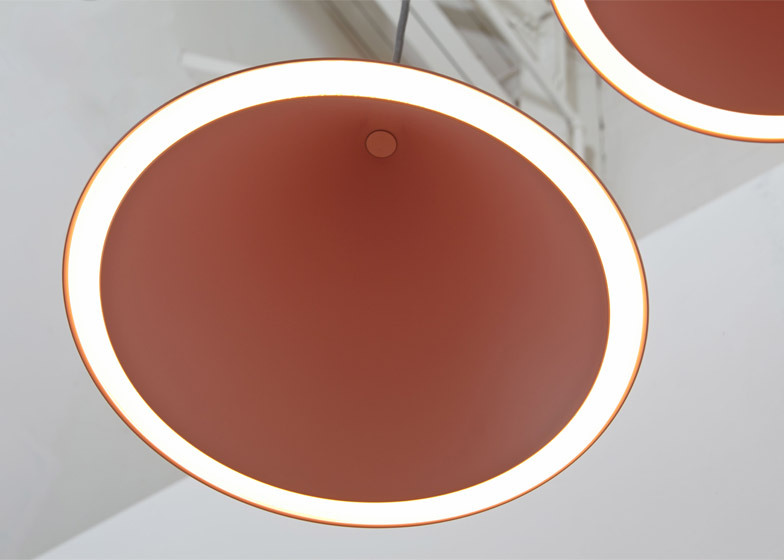 Formed from two concentric spun-metal cones, the Annular Pendant lamps are also new to the collection. 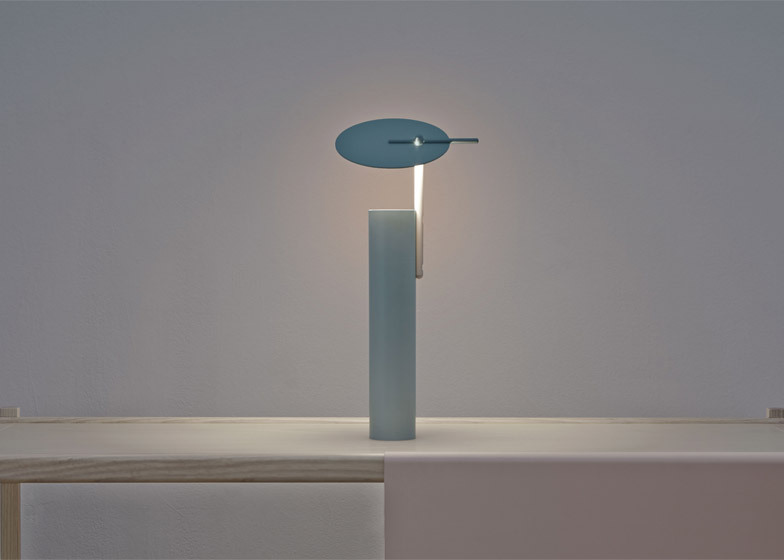 A strip of LEDs is located in the gap between the smaller inner shape and the larger piece over the top, covered with a ring-shaped diffuser. 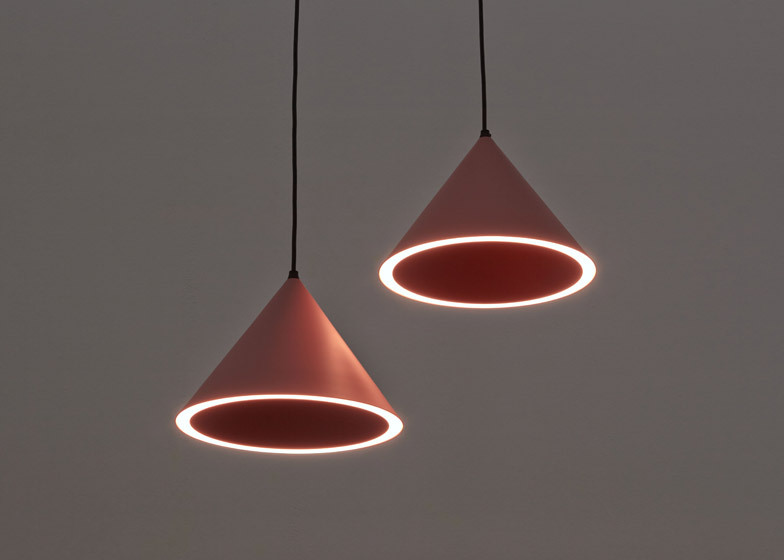 "The cone-shaped Annular Pendant began as an exploration of spun-metal lights with multiple diffusers – think [Danish architect] Poul Henningsen – but with relatively recent LED technology incorporated in order to open up the possibility of forms that wouldn't previously have been achievable," said Nakanishi and Sabine. MSDS Studio is also showing a ladder-shaped light that provides illumination from within its wooden rungs, which was first designed in 2013. 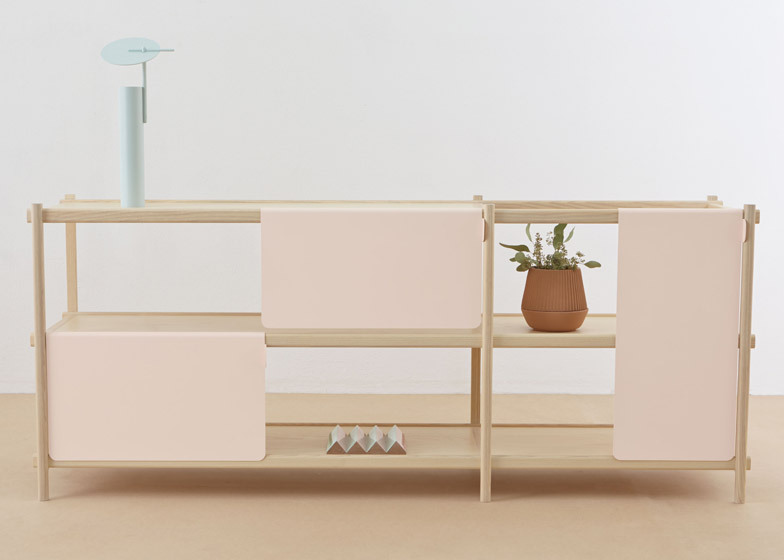 The collection is on show at the Greenhouse area for young and emerging designers at this year's Stockholm Furniture Fair, which opens today and continues until 7 February. Other designs launching at the event include a set of acoustic panels that feature geometric patterns, lamps that provide power from multiple USB outlets and a wooden chair created for use in a Tanzanian orphanage.